A quick view of the most influential metrics in Mallory Creek Plantation. Located on River Road SE in Winnabow, Mallory Creek Plantation sits just outside Leland toward Southport. 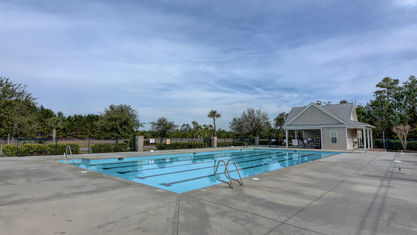 With three single-family home communities completed and four on the way, the community possesses both new and resale homes. The developers have done a wonderful job of giving each sub-community its own character through the featured home plans. Multiple builders have made their mark in Mallory Creek Plantation—American Homesmith, Howard Builders, Terry F. Turner, and Stevens Fine Homes. NEW in 2019, H&H Homes and Caviness & Cates are bringing their high-quality builds to The Retreat at Mallory Creek. This new neighborhood will have 87 homesites (52 in phase 1 and 35 in phase 2), each hovering around .25 acres. The builders are offering 11 Coastal Cottage style floor plans that are adaptable to your needs. They range from 1,643 to 3,565 sq.ft. with 2-6 bedrooms, 2-5.5 baths, and a variety of high-quality features and finishes. This section of Mallory Creek will also have its own exclusive swimming pool and cabana that matches the surrounding homes. Cove Landing and The Grove feature single-family brick homes with 3 bedrooms, 2-3.5 baths, bonus rooms, and 2 car garages. The open floor plans range from 1,420-2,332 square feet. South Brook and The Pines feature Craftsman and European style two-story homes. The home designs vary with 3-6 bedrooms, 2.5-4 baths, 2 car garages, and floor plans from 1,950-4,014 square feet. 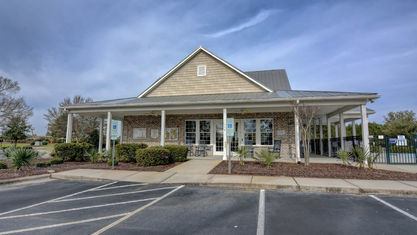 There is also a townhome community at Mallory Creek Plantation called Tyler’s Cove. Built by Terry F. Turner, they are 2 and 3 bedroom one-story townhomes. However, these townhomes deliver the same value with open floor plans, 1-car garages, screened porches, and patios. Mallory Creek Plantation’s amenities are excellent. 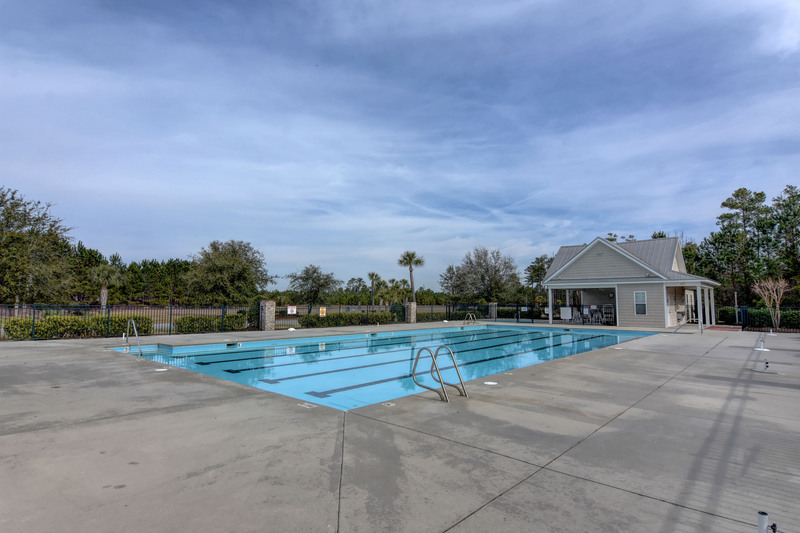 They include a competition-sized swimming pool, low country clubhouse with a kitchen (available by reservation), playground, and walking trails. In addition, sidewalks and streetlights provide safe paths around the neighborhood, and the utilities are all underground. The Brunswick River Park is just down the road. Residents can also find downtown Wilmington a 10-minute drive over the Cape Fear River, so there is plenty to do. Mallory Creek Plantation combines the best of everything at a much more affordable price. 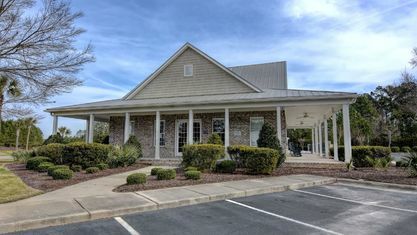 If you would like more information on Mallory Creek Plantation, contact the Cameron Team today or click “Let’s Chat about Mallory Creek Plantation” above. 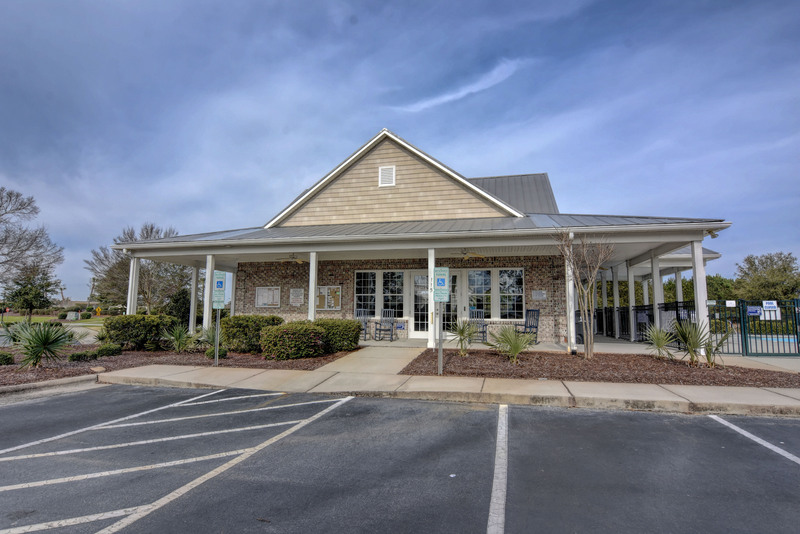 View our selection of available properties in the Mallory Creek Plantation area. Get to know Mallory Creek Plantation better with our featured images and videos. Learn more about schools near Mallory Creek Plantation complete with ratings and contact information. 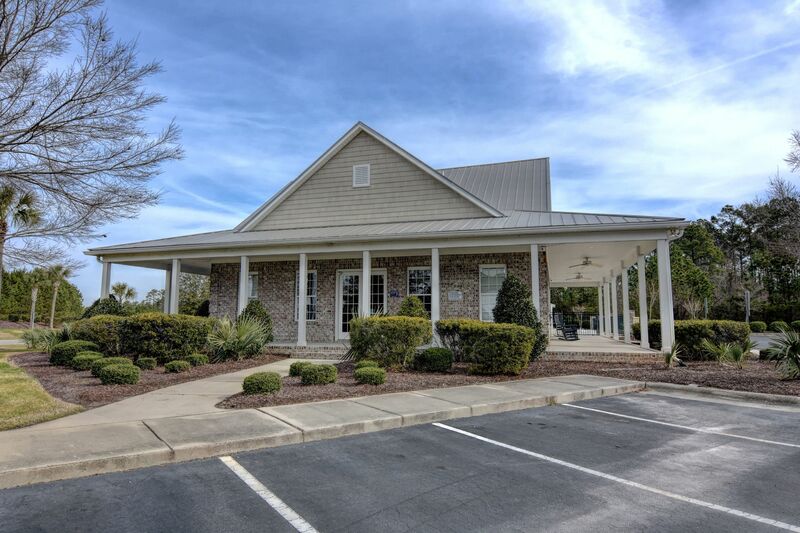 Browse through the top rated businesses in the most popular categories Mallory Creek Plantation has to offer.